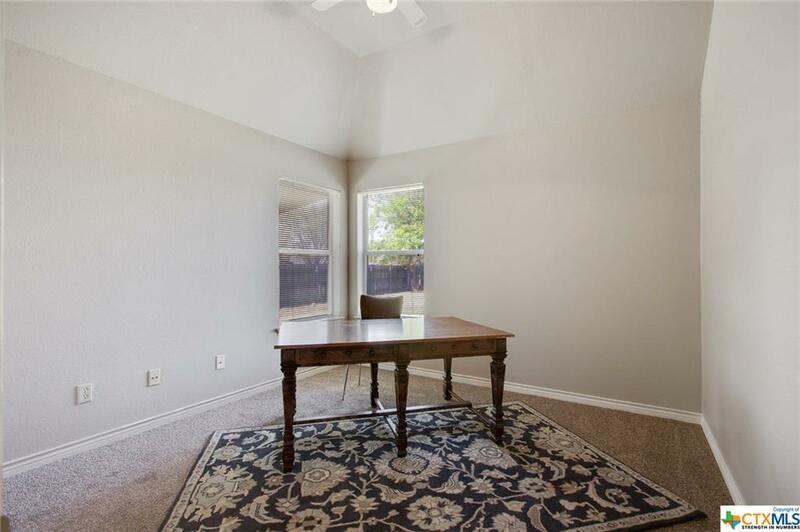 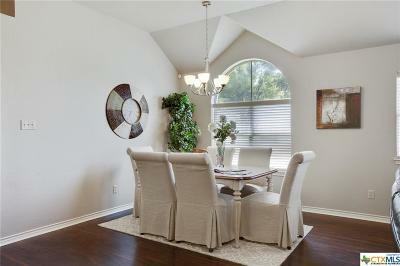 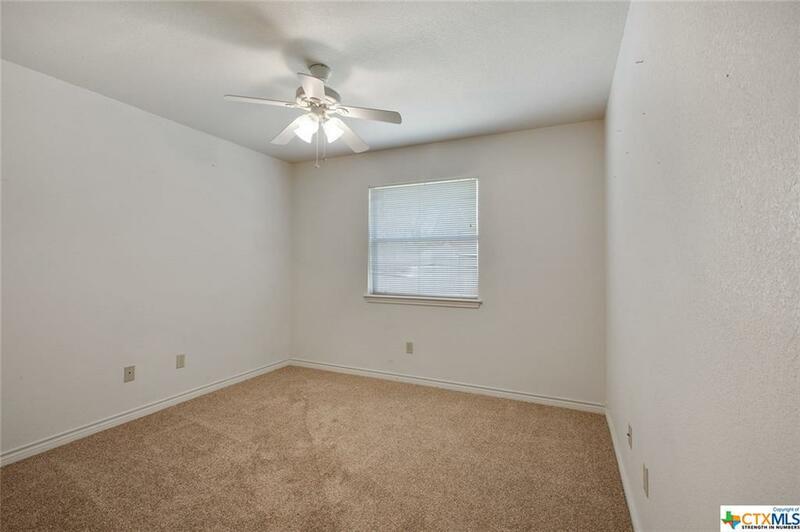 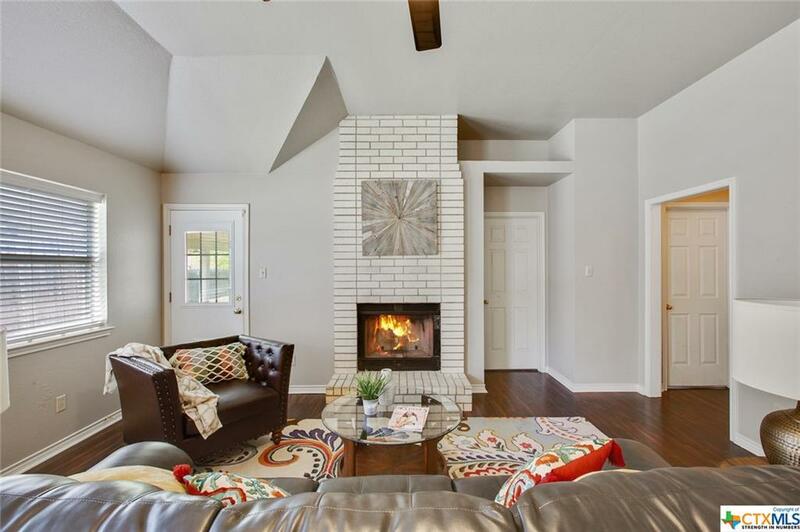 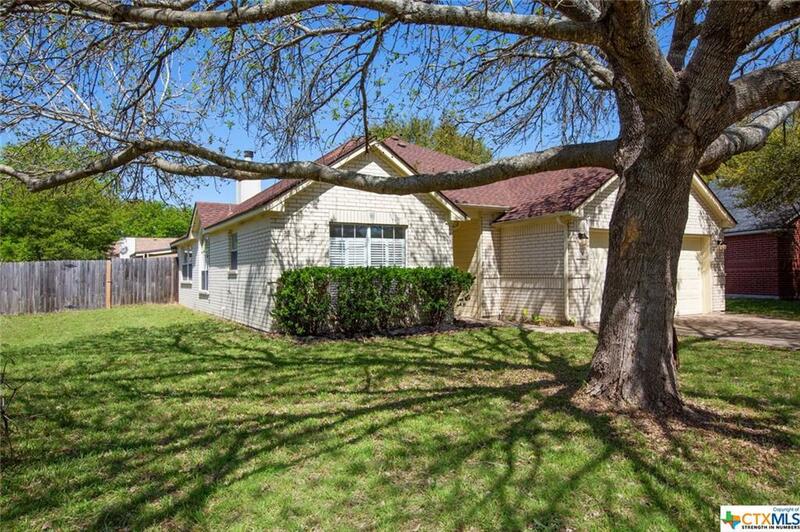 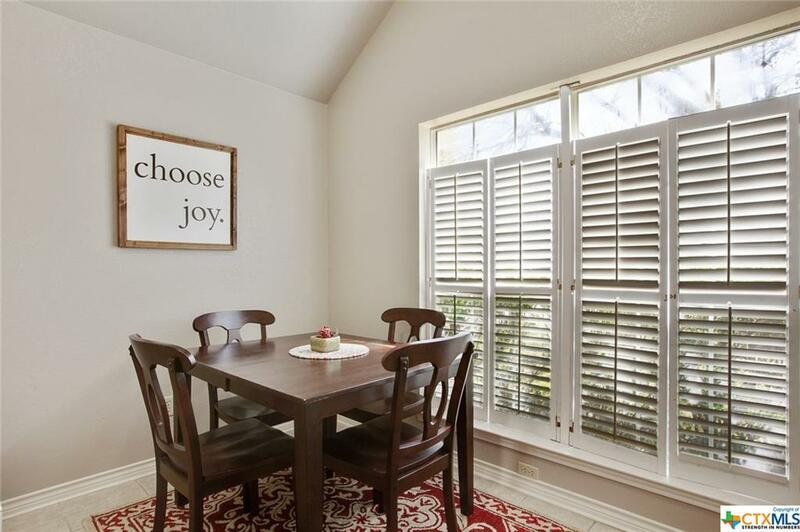 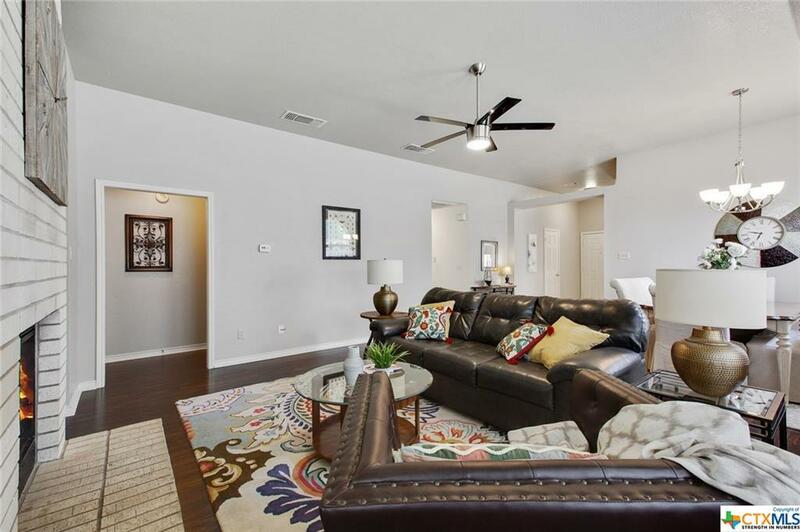 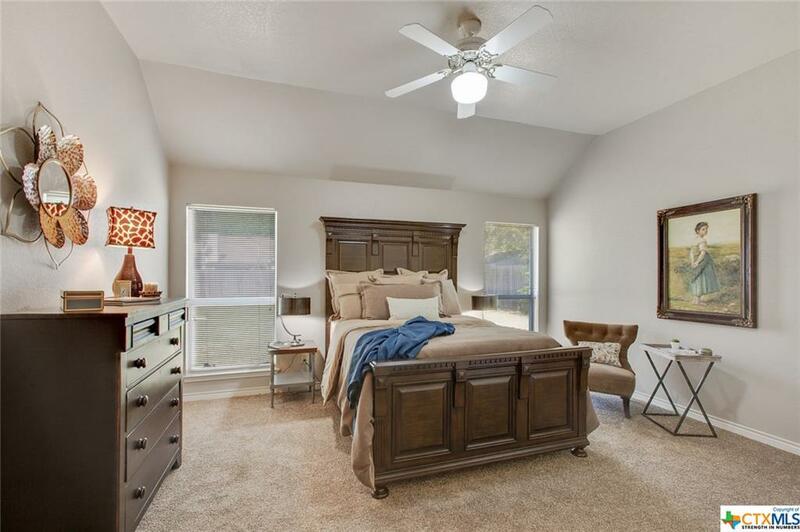 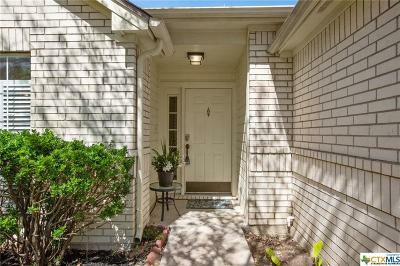 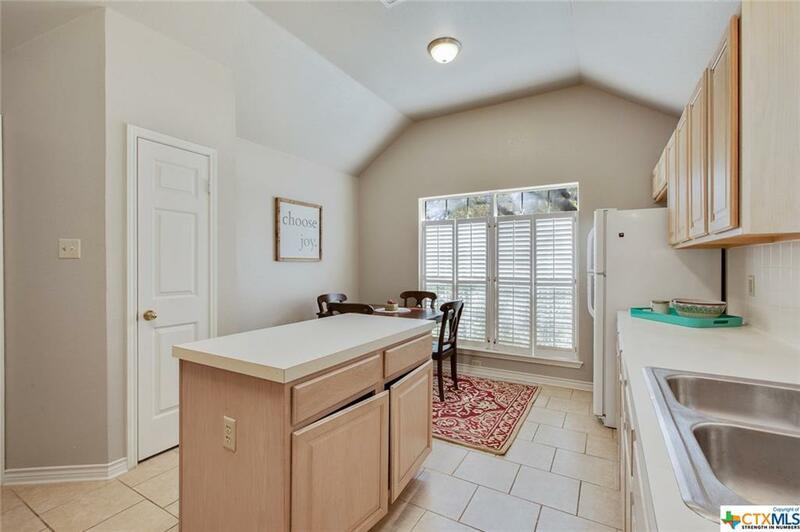 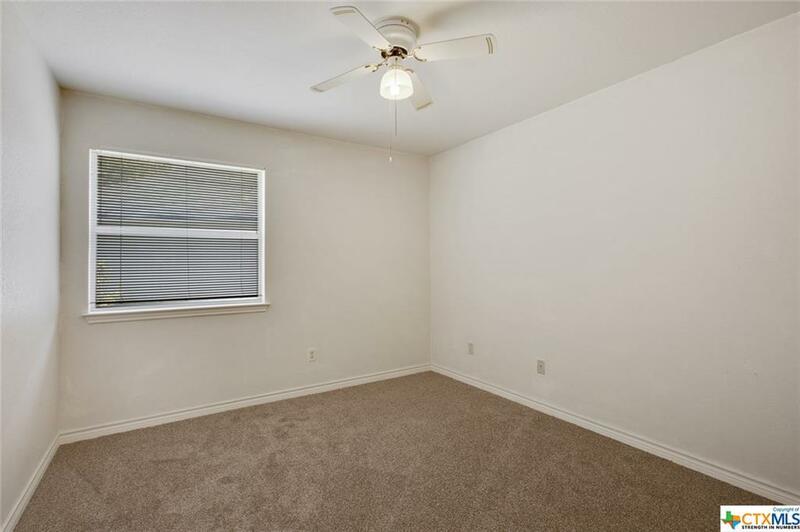 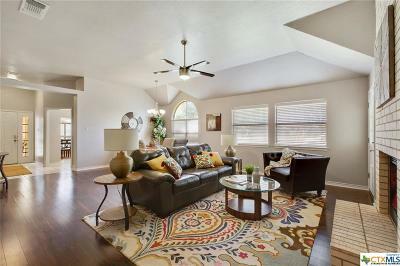 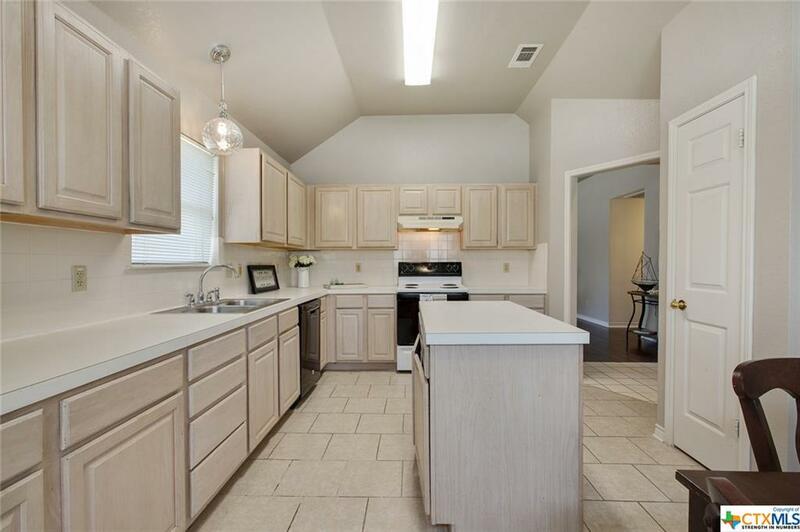 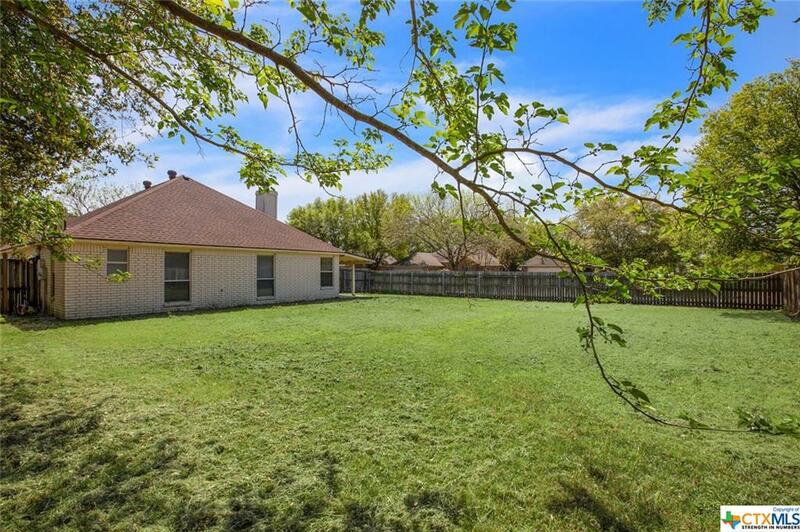 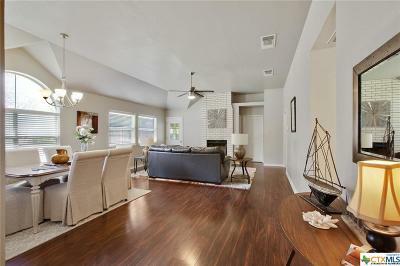 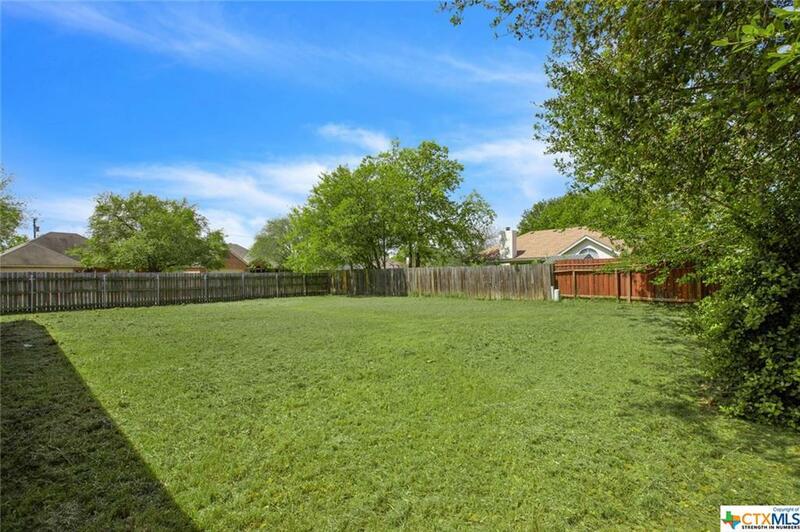 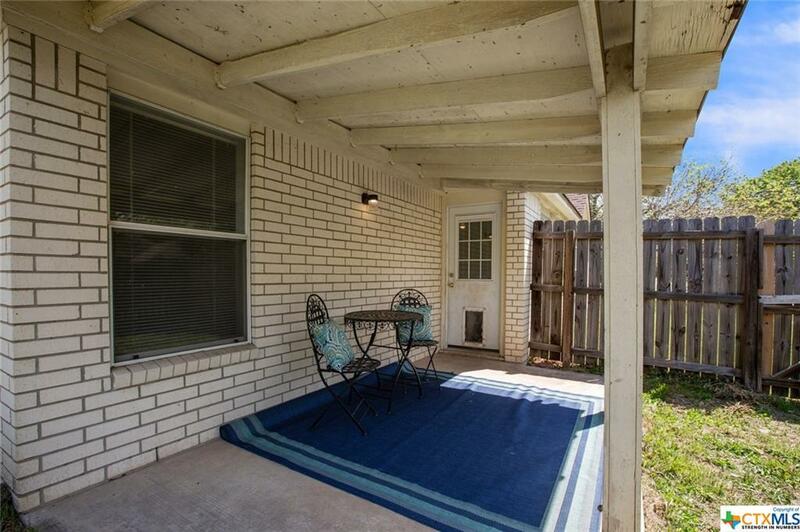 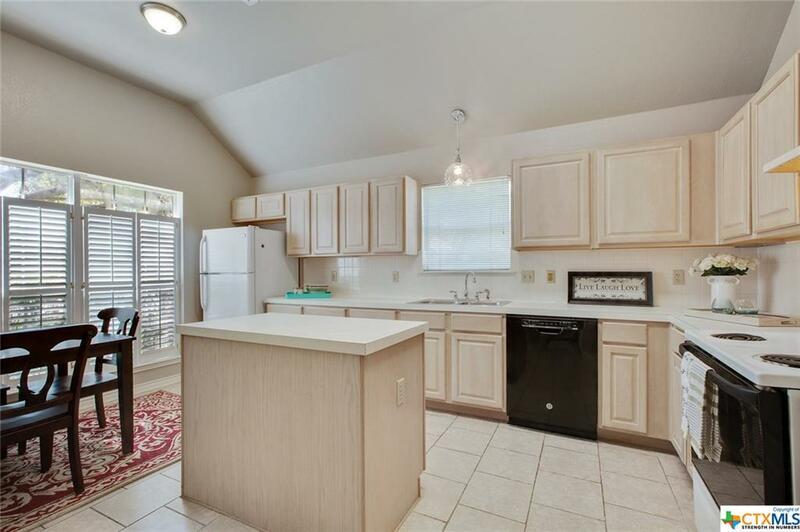 Canyon Creek, Corner Lg lot, Fresh paint, new carpet, recent light fixtures. Move in ready. 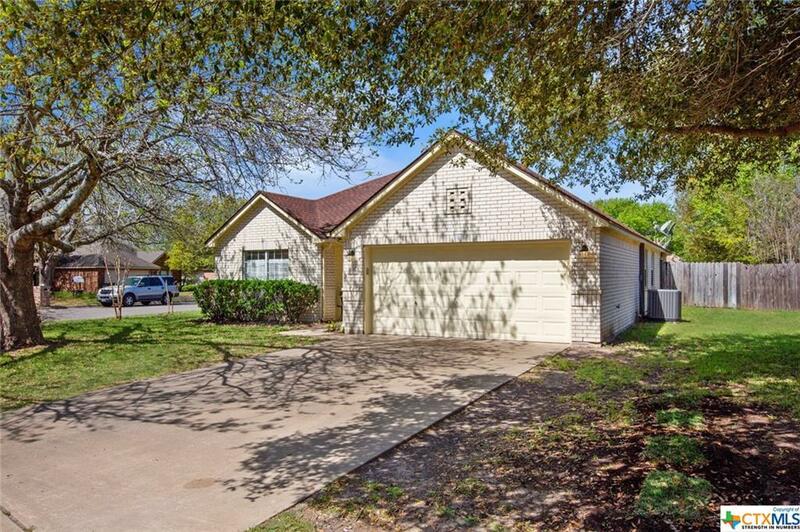 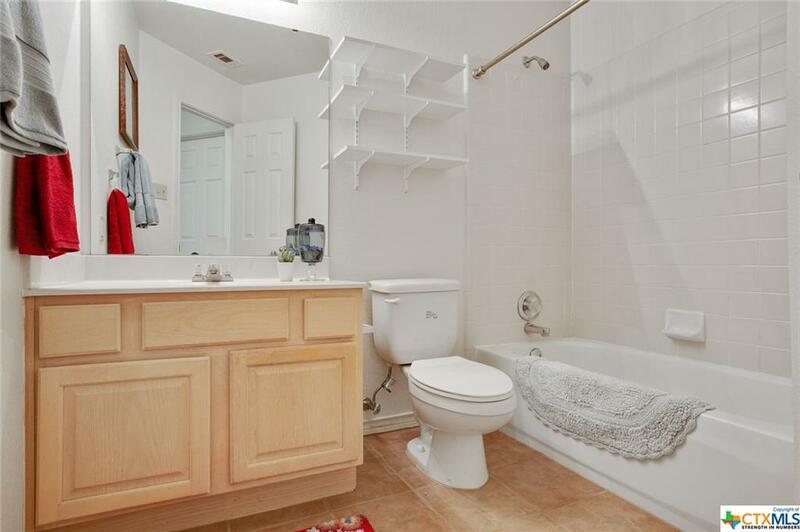 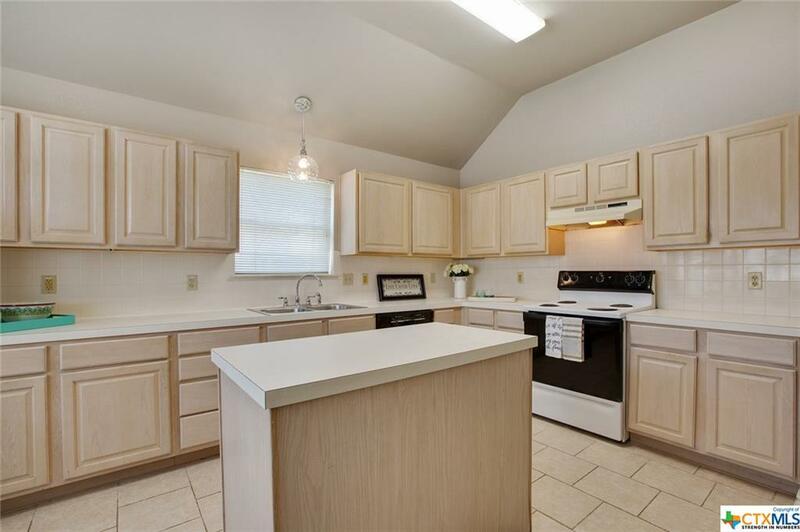 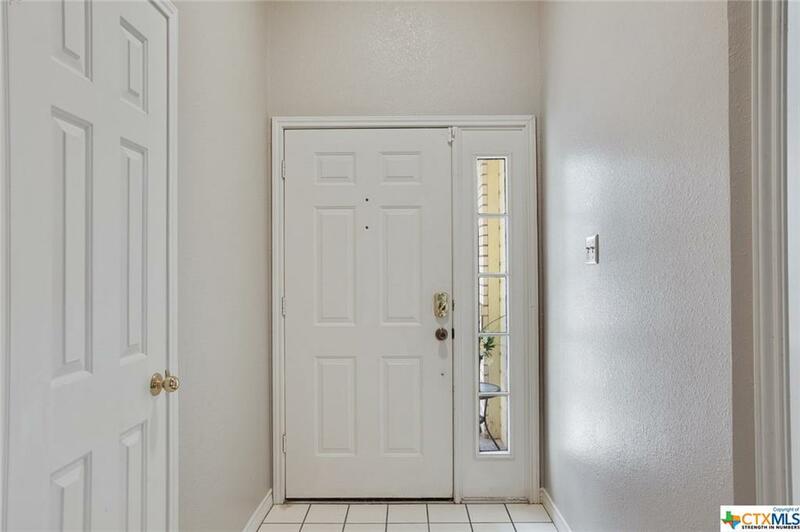 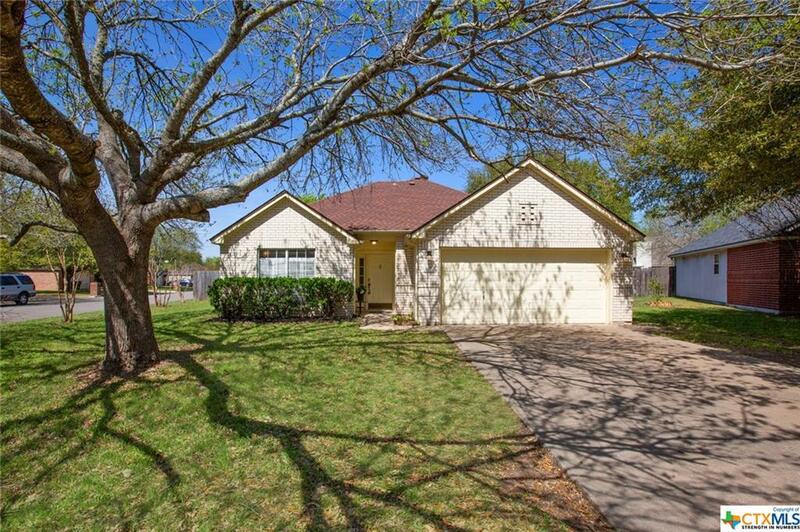 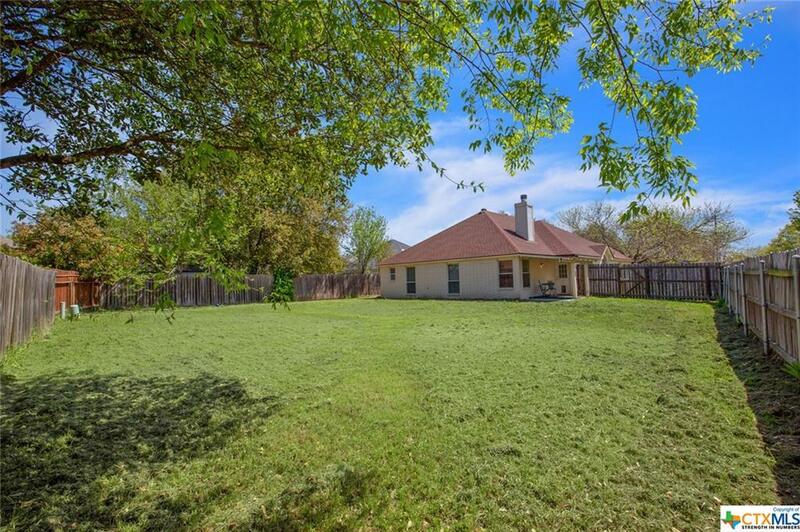 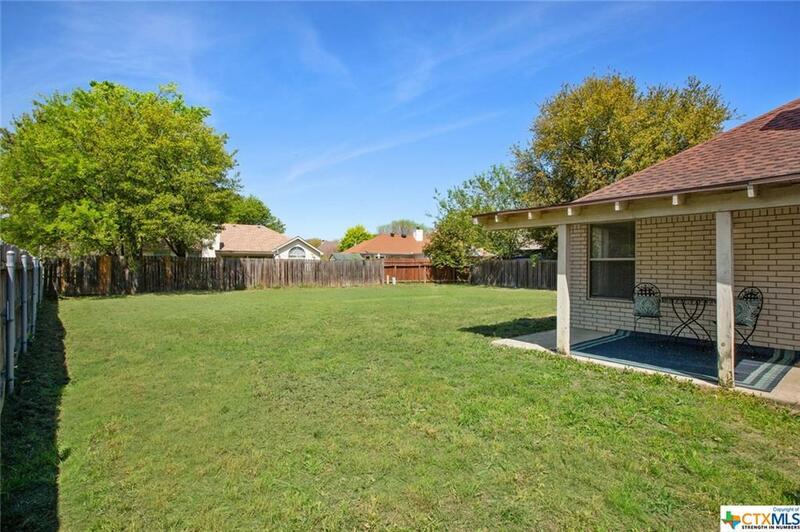 4bed 2 bath 2 Lg walk-in closets. 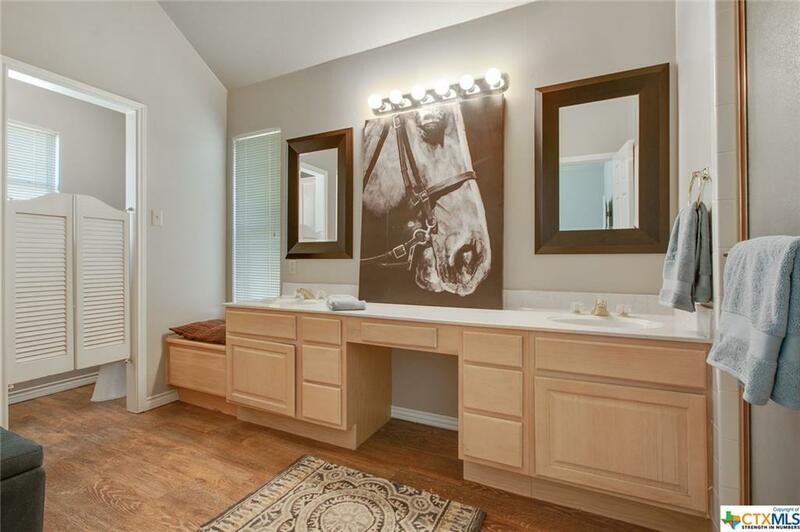 Timeless design. Immediate move in.